Use your deck of powerful cards to battle real players from around the world! ＊＊＊＊＊ "This game is one of the most superior tcg games yet!" ＊＊＊＊＊ "A fresh take on an RPG that mixes trading cards and role playing very well!" 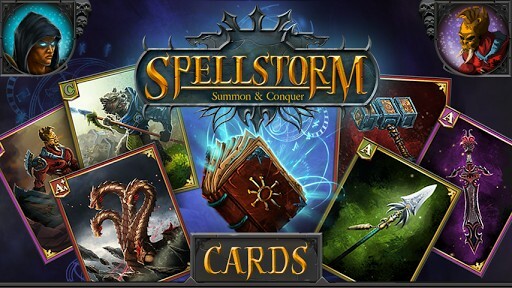 ＊＊＊＊＊ "Great strategy card game. There are lots of events and other ways to get rewards and special cards." 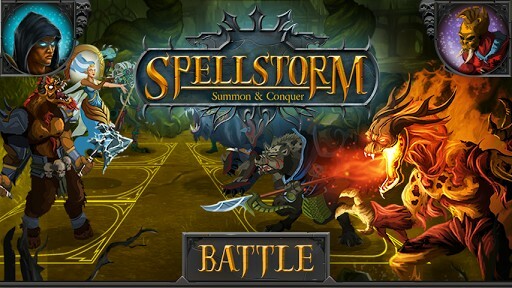 ＊ Intense Battles - Summon your creatures to life and watch them crush your enemies! 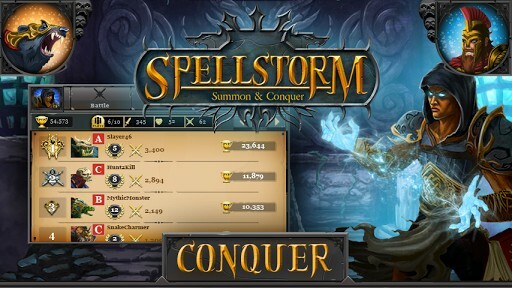 ＊ PVP Combat - Battle other players online to top the leaderboards for spectacular prizes! ＊ Worldwide Events - Compete in world wide events for exclusive limited edition cards. 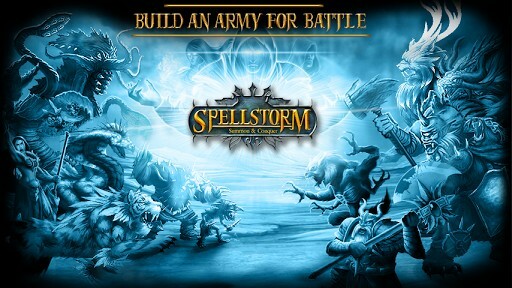 ＊ Deck Strategy - Build the best deck using abilities, artifacts, and creature cards. ＊ Market System - Buy, sell and trade cards with other players in the market. Have suggestions for new abilities, cards, or events? Online connection required to play.